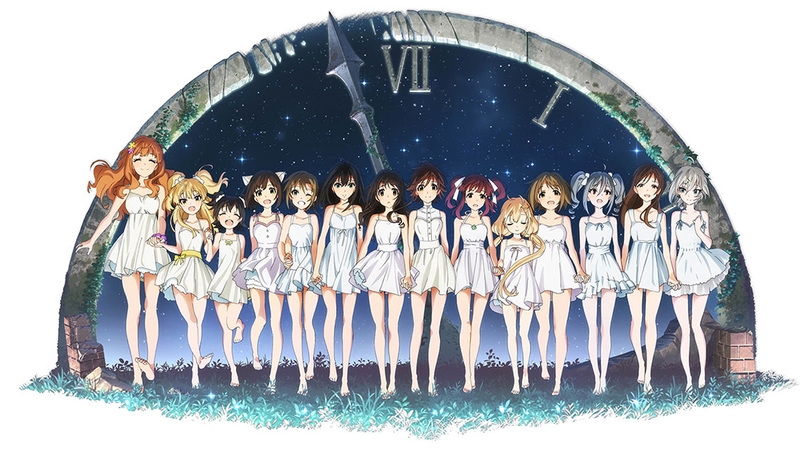 Just over a week until the premiere of the upcoming second season of The [email protected]: Cinderella Girls anime and the first promotional video has been revealed. This new PV recaps some of the final scenes of the first season before delving into a preview of what’s to come for 346 Production. The video also previews the Opening theme of the anime, Shine!! sung by the main cast of the series. The anime itself is based on the mobile social game developed by Mobage and published by Bandai Namco Games. It will once again be directed by Noriko Takao (The [email protected], The Disappearance of Haruhi Suzumiya) and produced by A-1 Pictures (Sword Art Online, Aldnoah.Zero). The second season of The [email protected]: Cinderella Girls anime will be airing from Friday, July 17th on Tokyo MX at midnight JST (effectively the 18th) during the Summer 2015 anime season.